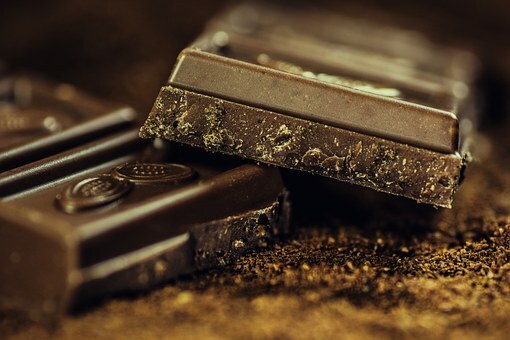 Barry Callebaut has closed the acquisition of Russian B2B producer of chocolate compound coatings and fillings Inforum. The acquisition, in line with Callebaut’s “smart growth” strategy, will transform Barry Callebaut’s presence in the high-growth Russian market, the company says, noting that, by joining their complementary forces, Inforum and Barry Callebaut will be able to better serve all customers and segments of the market with high- quality chocolate and compounds as well as world class innovation, and to broaden the reach of their Gourmet & Speciality business. Russia is a traditional chocolate market and has a consumption of 4.8 kg per capita according to Euromonitor. Growth rates in volume terms are significantly above the global chocolate confectionery market according to Nielsen.